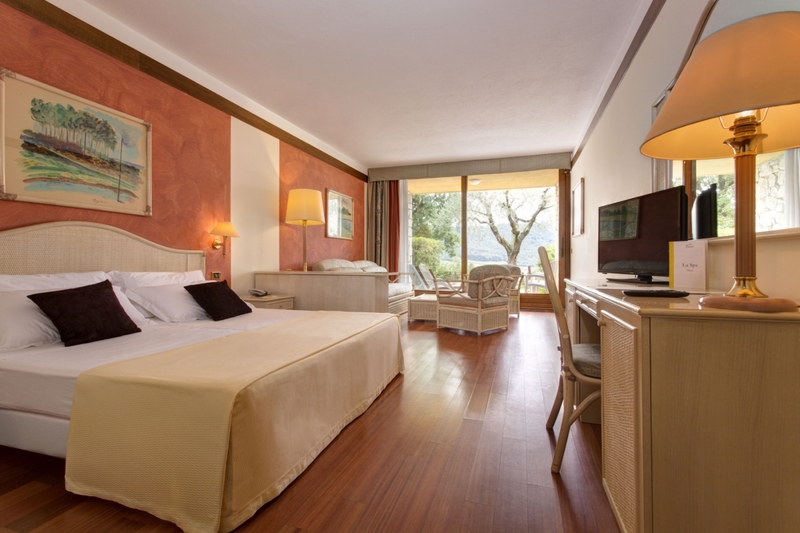 Junior Suite are spacious rooms of about 40 sqm situated on the ground and on the first floor of the two-storey buildings just two hundred metres from the main building, close to the broad parking lot. 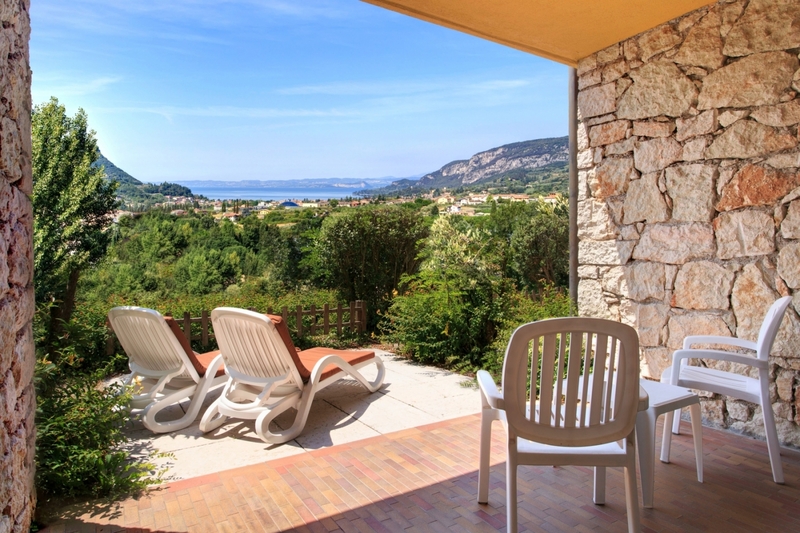 They are particularly suitable for families as they can accommodate from 2 to 5 people. 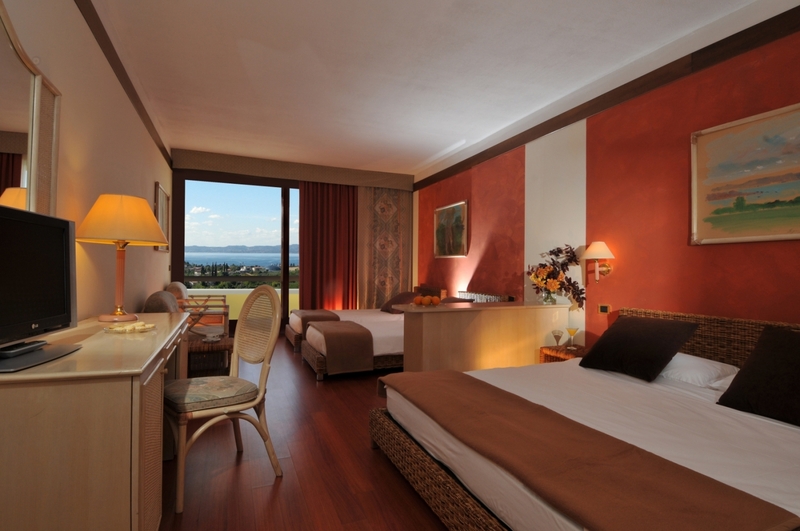 They are all provided with private terrace or balcony with panoramic view, where our Guests can relax and enjoy a splendid view over Lake Garda. These rooms offer a cozy and welcoming space: the rattan furnishings and paste-coloured fabrics are in perfect harmony with the vivid tonalities of the walls. 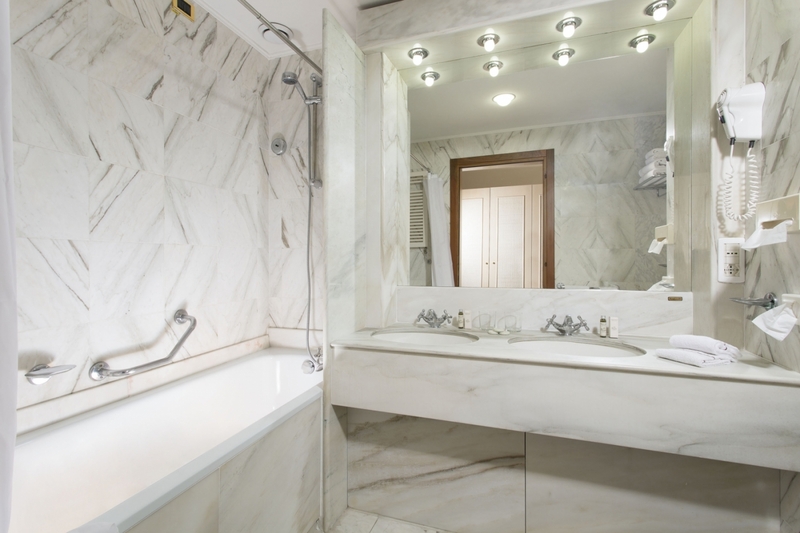 All suites feature bathrooms in precious marble with bathtub and shower.